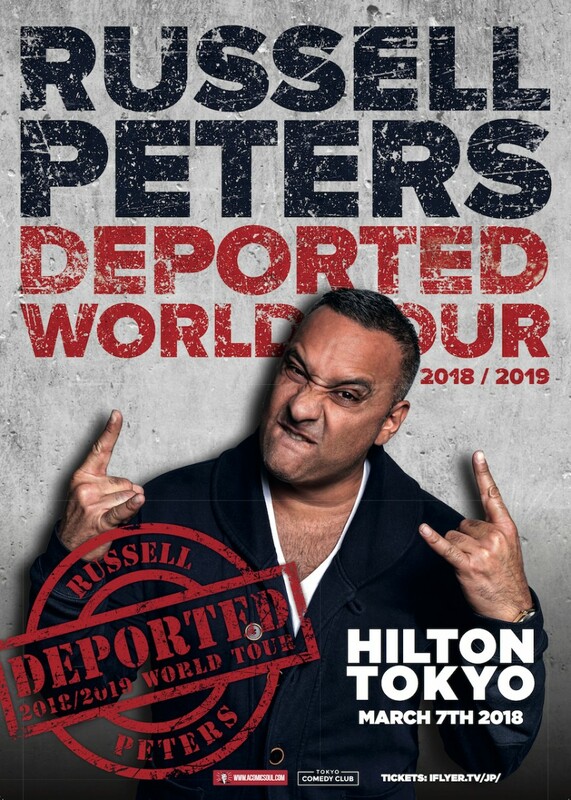 Canadian stand-up comedian Russell Peters will be performing in Japan for the first time in his career as part of his world tour, The Deported. Among several other film works, Peters is producing and starring in his own comedy-drama series exclusively on Netflix, The Indian Detective. Now he is broadening his horizons and looking to share his unfiltered humour to the people of Japan. Grab your tickets to a rare stand-up comedy routine by Russell Peters now.